We&apos;re a little over a week away from Samsung&apos;s official reveal of the Galaxy S10, Galaxy S10 Plus, and Galaxy S10E, which means it&apos;s time for the more convincing leaked renders to land online ahead of launch. Posted on Twitter by noted tipster Evan Blass, the latest leaked images show what&apos;s assumed to be the Galaxy S10 Plus in a variety of color variants, with the expected black option joined by two new shades: the first is green, while the second appears to be a fetching pearlescent white. Just days ago, Blass leaked renders of the Galaxy S10 and Galaxy S10E, each in black, giving us our best looks at the handsets&apos; triple-lens and dual-lens cameras, ultra-thin bezels, and much ballyhooed &apos;pinhole&apos; cameras. 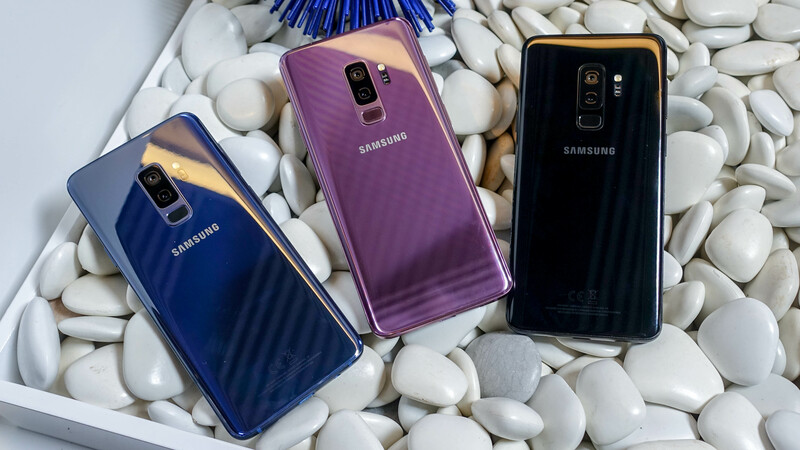 Each phone in the Galaxy S10 lineup is expected to boast either Snapdragon 855 or Exynos 9820 processors (depending on region), with the most high-end model offering up to 1TB of storage and 12GB of RAM. Of course, Samsung has yet to confirm any details surrounding its upcoming Galaxy S10 lineup – we&apos;ll have to wait until its launch on February 20 to get any concrete information.